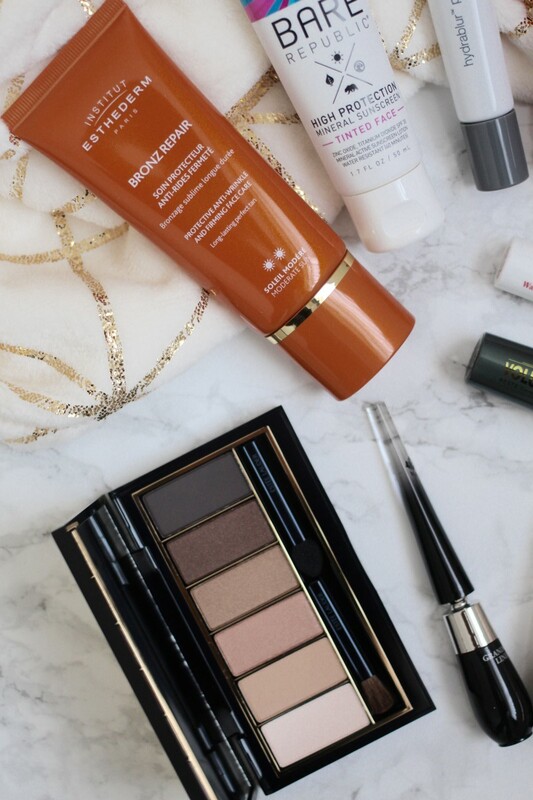 When it comes to travel beauty routines, I almost always abide by the 'less is more' rule. With travelling in between different places, I would rather spend less time in front of the mirror and more time exploring, discovering and creating memories. However, I do love a good pamper and believe that the art of beautifying is still needed even when travelling. There are a number of products I always take on my travels and regardless of brands, I will take these categories of products to most places and they work perfectly for a quick, 15 minute daytime look and ensure your skin is protected throughout. SPF for the face is a big 'must' for me, nobody wants sun damaged skin as they get older, so it's best to protect from young. I'm really enjoying using the Bare Republic Tinted Sunscreen Face Lotion which has an SPF of 30 and is ever so slightly tinted, so it doesn't make me feel too bare. It's a cruelty-free mineral product and 100% free of chemical actives. If, on some travels, I prefer my normal foundation (which does have SPF in it) as oppose to a tinted moisturiser, I will also use a protecting base, like the Institut Ethederm Bronz Repair Protective and Firming Face Cream which enhances the natural production of melanin in the skin for a more healthier looking tan and protects and firms the skin, thanks to the UV Incellum Technology. A primer is important for keeping your make up in tact for the whole day, so the Dermalogica Hydrablur ensures that everything stays in place and it also keeps the skin hydrated, firms and oily shine at bay. I also love the Ciate Dewy Stix for a quick dash of glow, it's super easy to apply with it's twist applicator and blends in so smoothly. Total time = 3 minutes. Eyebrows are undoubtedly, the most important feature of the face. This palette from Hi Impact Brows is my best friend everyday and always during travels and I can depend on it staying on all day long. It’s never a nice experience when you look back on holiday photos and find your eyebrows have melted across your forehead or smudged in. Not cool at all. 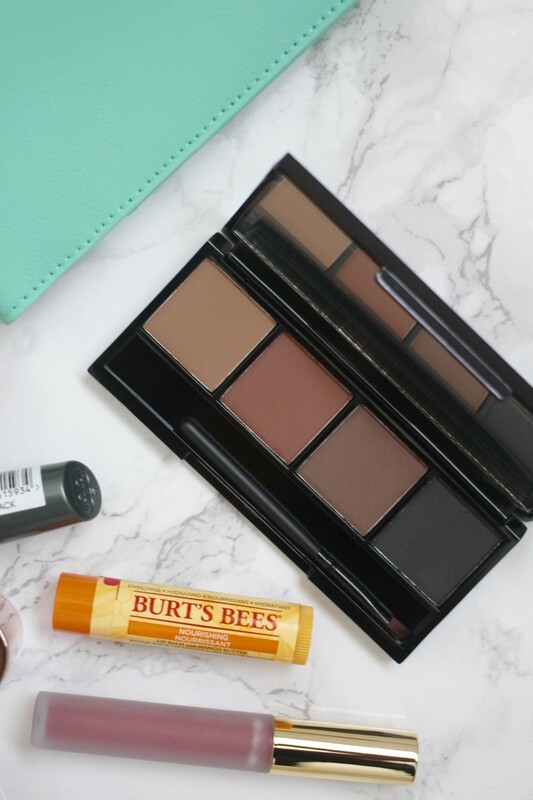 A quick application of eyeshadow from a trusty palette, in this case, my current travel favourite is this Estee Lauder I got from World Duty Free Beauty, the colours are neutral and just perfect for every day wear. 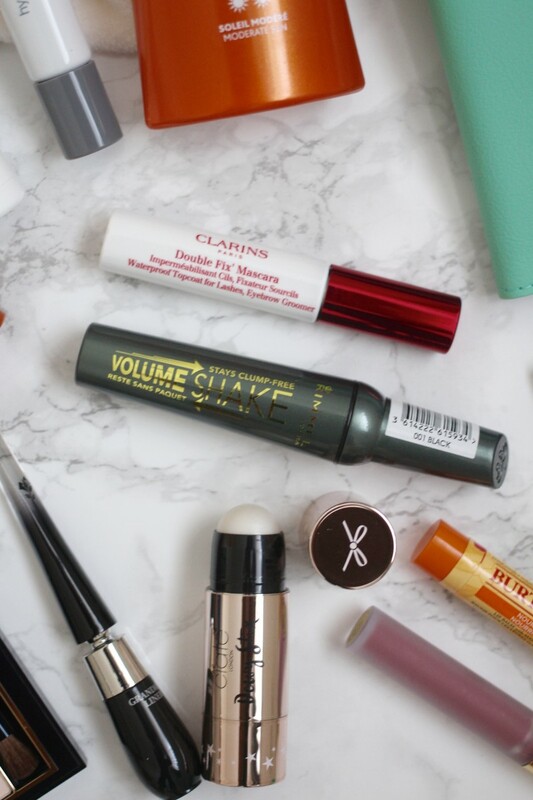 Another product I swear by for travels is a good mascara, the new Rimmel Volume Shake Mascara is phenomenal in all aspects. It features a first-to-market patented shaker system that refreshes the volumising formula whenever needed making it great to travel with. It lasts 24 hours, the volume is just incredible and it transforms and highlights my brown eyes in seconds. The only thing, I have to add to this mascara is an extra coat of Clarins Double Fix Mascara to give my lashes an waterproof layer. This is a lifesaver, especially for those adventure travels that involve water. Lastly, whether you're a liner girl or not on holiday, I always take one just in case and the Lancome Grandiose Liner gives me that quick cat-eye flick thanks to it's thin tip and bendable wand. It's also quick drying and smudge-proof, again, making it perfect for travels. I have a dozen of lipbalms that I love, but I will ALWAYS carry a Burt's Bees one in my bag, the one I'm currently using is the Nourishing Lip Balm with Mango Butter. It's not only moisturising, but also soothes, protects and smells amazing. As for a pop of colour, because we all need it from time to time, the Gerard Cosmetics Hydra Matte Liquid Lipstick in Cher is my go-to. It's a lovely purple-pink shade which is great for year-round use in general and it really complements my olive complexion and dakr hair so I can always depend on it to complete my look. Total time = 2 minutes. I know the title of this post says make up and hair routine, but I just wanted to add a quick extra which is an important step in any beauty routine for those who constantly travel. 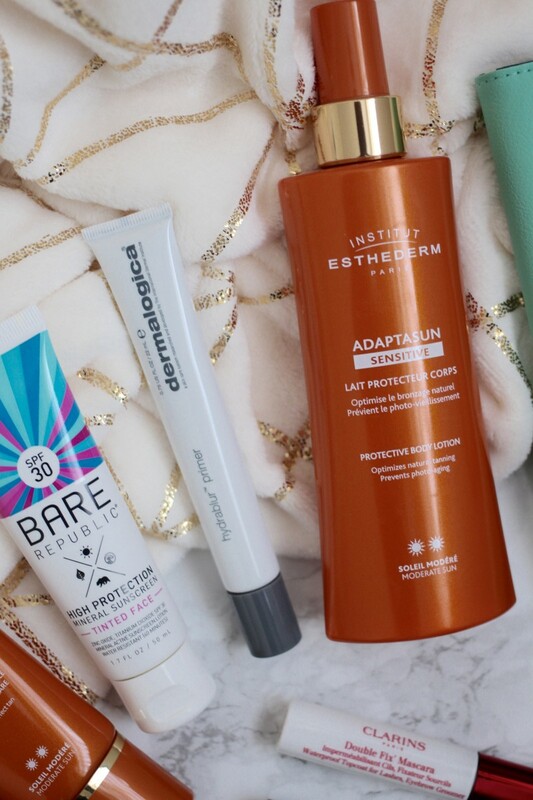 If you are always exposed to the sun which for most of my travelling, is the case, then investing in a good body protection/SPF product is a definite must. It takes 2 minutes to apply a whole body and your skin will thank you in years to come, no matter how inconveinient it is, I will always make the effort. The Institut Esthederm Adaptasun Sensitive Protective Body Lotion fights free radical damage and protects against the rays not by your traditional SPF rating, but by using skin type and strength of sun system in which you choose to protect yourself. A unique concept and it does take time getting use to especially if you've been using based SPF lotions for a long time, but I can assure you, it does work and it works super well too. Last, but not least, we will complete the routine with hair. I'm definitely all about that simple, quick, dry shampoo'ed look and during most of my travels, dry shampoo is my best friend, so I will always, always carry a can with me. 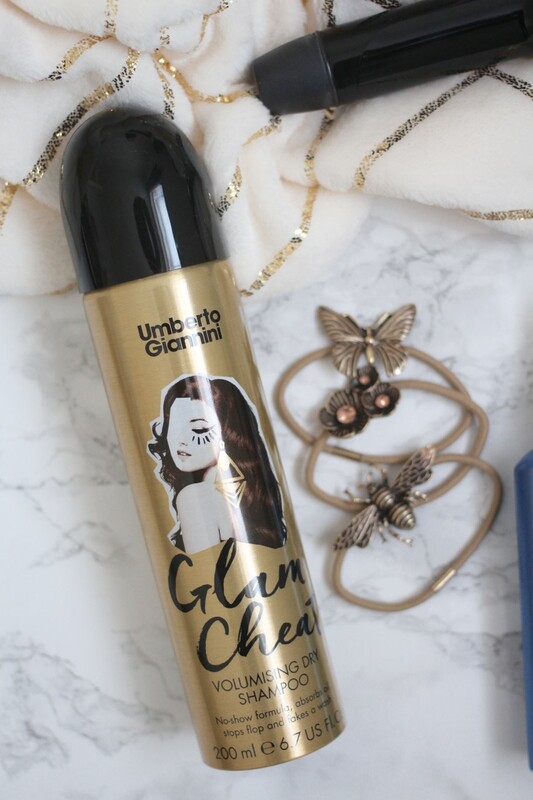 The Umberto Giannini Glam Cheat Volumising Dry Shampoo not only gives my hair amazing texture, it adds a lovely scent to it too, so for travelling, it's perfect for that quick, volumised 'I woke up like this' hair. 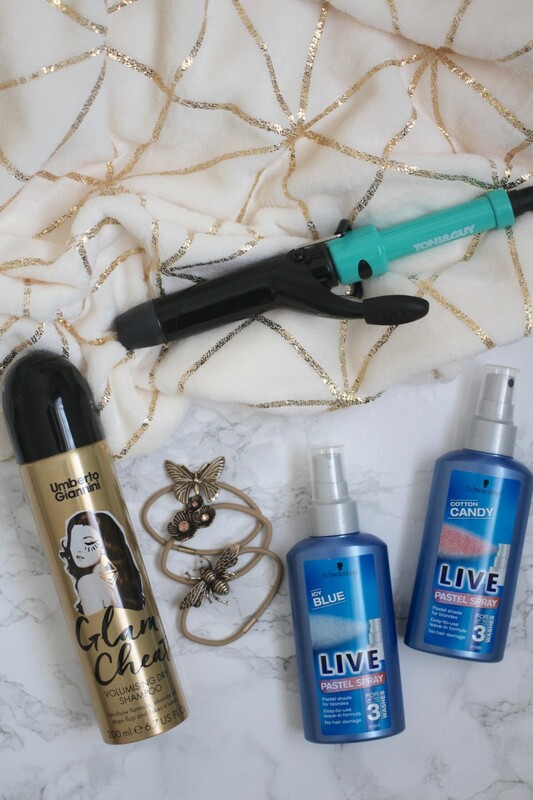 If you have that extra bit of time and want a more tousled, wavy, beach hair, grab a pair curling tongs and give your hair a quick boost. 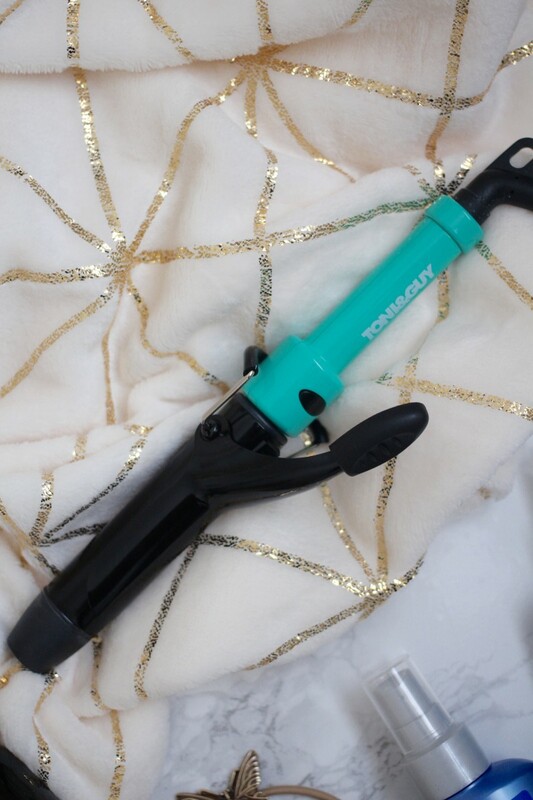 I love this Toni & Guy Style Fix Curler, it's handbag size for easy carrying and gives me lovely loose waves in minutes. It's so handy and requires minimal effort. Another quick travel hairstyle to go for is the classic ponytail and the best way to accessorise them is to add a cute little hair band, Kitsch always come up with the prettiest hair accessories and these Secret Garden Charm Hair Ties are no exception. And if you are daring and fancy a bit of fun with your hair, how about adding in some temporary colour? 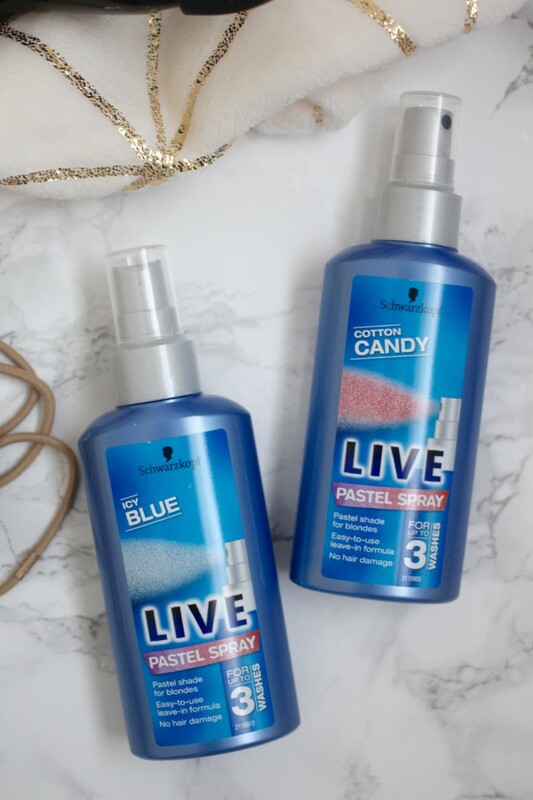 These Schwarzkopf Live Pastel Sprays are so easy and quick to use, all you have to do is spray them on to towel dried or dry hair, leave it in and style as normal. They're great for festivals and parties and the fact they're so easy to use means it fits in perfectly with your quick travel beauty routines. Total time = 5 minutes. 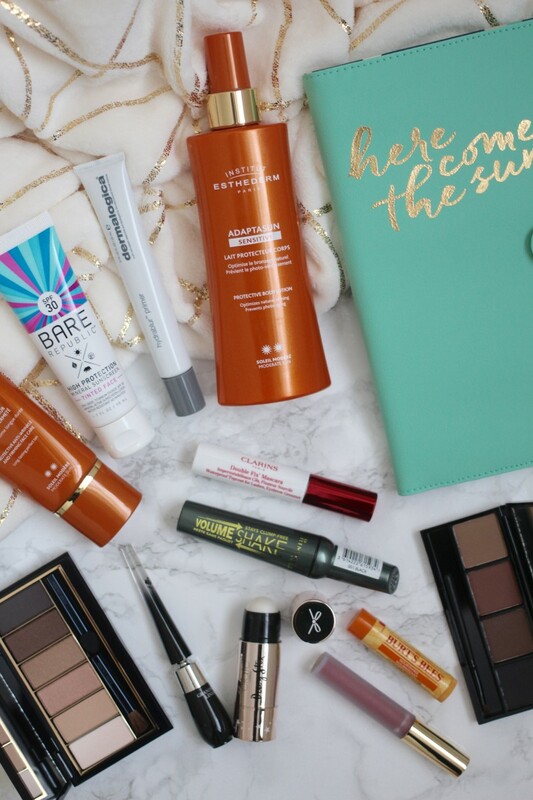 Do you have a travel beauty routine? If yes, what are you favourite products?